Xiaomi reportedly is developing the phablet successor Mi Max 2, the Mi Max 3. Previously already circulated a number of issues in the form of leaked device specifications. revealed the Mi Max 3 will come with a wide screen. Thus, the screen dimensions of Mi Max 3 will likely be the same as the predecessor model. Even so, the possibility of Mi Max 3 will reduce the bezel on the top and bottom of the screen. 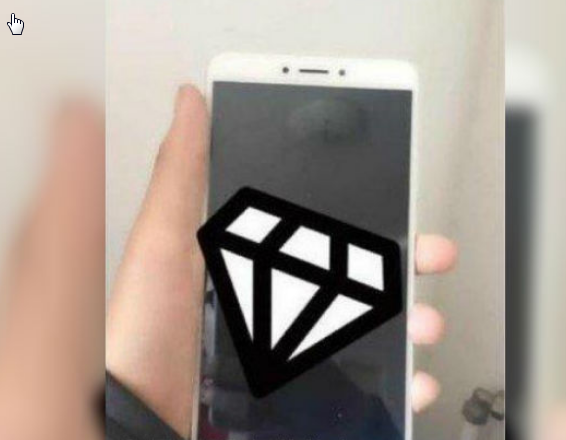 According to leaks two images of a smartphone that allegedly as Mi Max 3, looks the front body and the top of the smartphone. Based on the image of the smartphone screen, it does not look to see if Xiaomi trim the bezel Mi Max 3 or not. However, this smartphone may come with an aspect ratio of 18: 9. Meanwhile, the placement of the front camera, earpiece, and sensors are the same as the placement on the Mi Max 2. If earlier on the Mi Max 2, the IR blaster and 3.5 mm audio jack are placed on the top side, Xiaomi changes its location in Mi Max 3. Based on the second picture, it appears on the upper side there is only IR blaster, while 3.5mm audio jack is not visible. 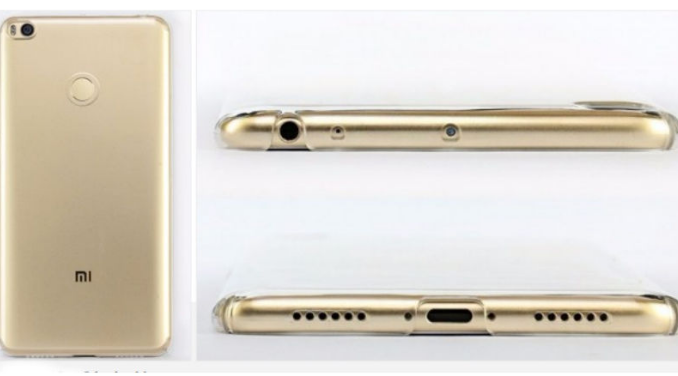 It is not known whether Xiaomi puts a 3.5 mm audio jack on the underside of the smartphone or eliminates it. If true Xiaomi remove 3.5 mm audio jack, Xiaomi most likely to replace the micro USB port into USB type C to connect earphones. Previous reports mention, Xiaomi Mi Max 3 will come with a wide screen, which is 6.99 inches. So far there is a possibility Mi Max 3 will be equipped with a chipset between Snapdragon 630 or Snapdragon 660. Some sources claim the Mi Max 3 will come with a dual camera. Questioning power, the Mi Max 3 comes with a 5.500mAh battery and is powered by Quick Charge 3.0 quick charging. 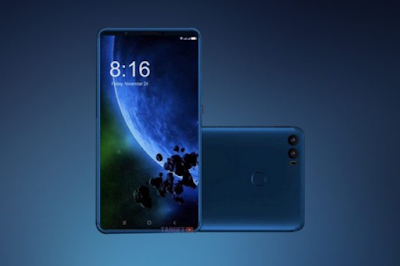 Mi Max 3 is also likely to be available in two variants of 3GB RAM and 64GB of internal memory and 4GB of RAM and 129GB of internal memory. Still forecast, Mi Max 3 sold US $ 236 for 3GB RAM and US $ 252 for 4GB RAM. Previously, Xiaomi released Mi Max 2 which has a full HD Full screen, which is 6.44 inches with a resolution of 1920 x 1,080 pixels. The performance of Mi Max 2 is powered by Snapdragon 625 chipset combined with 4GB RAM and 5,300mAh battery. The large battery of Mi Max 2 is also equipped with Quick Charge 3.0 fast charging feature that is claimed to reach 68 percent battery after charging for one hour. About the ability of photography, Mi Max 2 equipped with 12MP main camera and 5MP front camera. This smartphone runs the Android OS Nougat 7.1.1 and MIUI 9. In China, this phone is priced at 1,699 yuan or equivalent to Rp 3.2 million for 4GB RAM variant and 64GB internal memory. 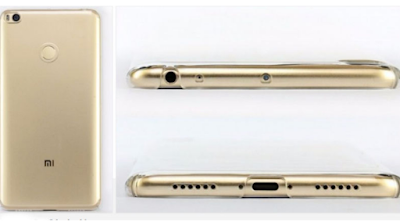 As for the variant of 4GB RAM and 128GB of internal memory Max Mi 2 dibanderol 1,999 yuan or Rp 3.8 million.